Integrative medicine or alternative health is a term commonly used when searching for a fresh approach to health and well-being when looking for the answers to unresolved health issues. Holistic often means integrating therapies that benefit the body through diet and lifestyle, addressing factors that interrupt the balance of the digestive system to treat mental health are all a common trend as well as treating causes based on the subject of matter or evidence based practices, such as, parasite, bacteria, virus, or fungal imbalances. Hormonal testing and blood analysis being a sole form of diagnosis and a luring trend again understand matter but not looking at the person as a whole, body, mind and emotions. Many different health modalities work together to achieve this goal, but because of this diversity and fragmented approach many gaps can lie in the treatment programs. They can either work to briefly help the problem which returns once again, turns a sometimes simple treatment into a complex outcome or the mismanaged problem develops as another health complaint either presently or further down the track. What lies behind these factors mentioned above, what causes the bacterial, viral, parasite, auto immune disorders and fungal imbalance, is what Ayurveda answers due to its deep understanding of the mind, body and spirit relationship. There are multiple biological functions happening in the body at any given time the liver alone has 500 functions all determining the balance of the body. On a daily basis things are changing from one season to another, the weather, what stage of life we are in and ones lifestyle and diet all work in a complex dynamic way making the treatment program and diagnosis hard to manage and at times alluring. Ayurveda is the science that explains the deeper functions of the body very clearly and in a simple manner the functional aspects of the 3 doshas Vata, Pitta and Kapha the body’s intelligence responsible for the dynamics behind the balance of the body governing all physiological activity. Many introduced to Ayurveda are excited about working out there body type and it becomes a fun thing to understand. 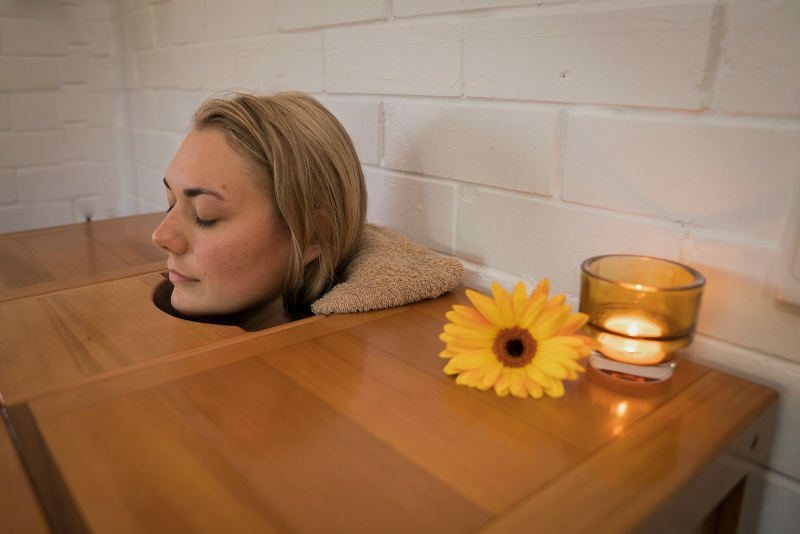 Although this is important in an Ayurvedic treatment program we mustn’t forget the importance the Ayurvedic practitioner will use to determine the cause of imbalances in mind and body and the best treatment out come. The imbalance of the 3 doshas (body intelligence), is the answer, that lies behind the evidence based practices on the study of disease that are solely fixed on the subject of matter. The balance of these doshas (intelligence) is important for effective long term health and well-being, now and going on through stages of ones life. Not only does your Ayurveda Health program involve treating the disease but also it is teaching the client the tools to keep and maintain balance currently and for their life ahead and this extends to the rest of the family & society. This process is done through developing a personal client practitioner relationship and passing on the education of Ayurveda to the client. Supplements and treatment that have not worked or only given short term relief via a symptomatic matter based approach. Or only treat on a replacement level (supplementing ) rather correcting the cause. Still to this day Ayurveda sees giving only medicine inferior. Diet & Lifestyle changes come first, as per the individual including, daily routines and educating ones self on specific cooking methods to make food more a medicine. Herbal Ayurvedic medicine is then used to support this role. This process supported by your practitioner helps to fill the gaps with people lead down an array of confusion due to opportunist cashing in on the peoples welfare with great trends and fads. The key point for those who are seeking good health and balance is to pursue the path with an honest and sincere approach and a wanting to take responsibility for your own health, with proper guidance and support from the Ayurvedic physician. Scott Allan is experienced Ayurveda Practitioner at Yoga Therapy & Ayurveda Wellness Centre in Buderim. Scott sees clients presenting a broad range of health concerns including mental health his Ayurvedic health programs allow clients to gain deeper and profound results with their health. Vata: Functions of movement in the body, the flow of breath, the pulsation of the heart, all muscle contractions, tissue movements, cellular mobility—and communication throughout the mind and nervous system. Pitta: Function of digestion, metabolism, and transformation, nutrition and body temperature, and the light of understanding. Kapha: Structure and solidity to all things, it provides the cohesiveness needed to maintain form. Kapha also hydrates all cells and systems, lubricates the joints, moisturizes the skin, maintains immunity and protects the tissues. Kapha is water element, and associated with love and compassion.